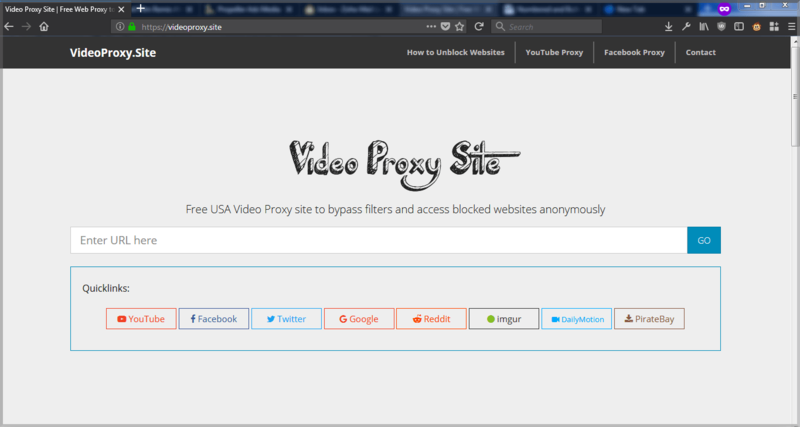 Before diving into the steps on how to unblock any blocked websites using our web proxy VpnProxy.site, let's look into some basics on how a web proxy works, and how is it possible to unblock blocked websites with a web proxy. How a Web Proxy works? As depicted on the above image, the web proxy acts as an intermediary between a client and a server. 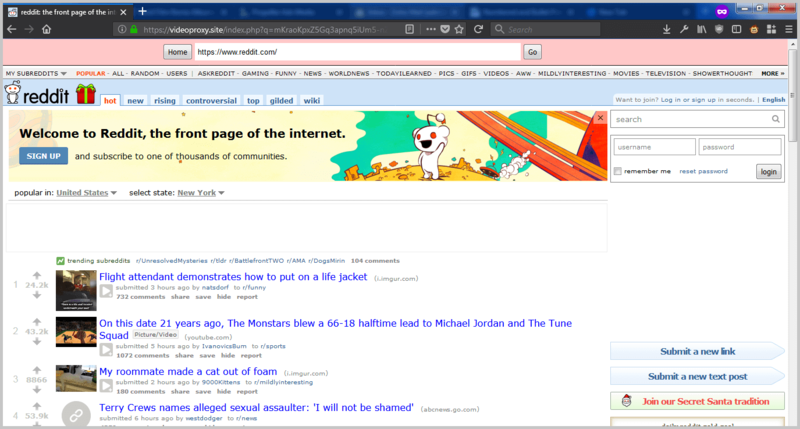 In our case your web browser acts as the client and any web sites you visit (Eg. youtube.com) acts as the server. So whenever you try to visit a website using our proxy, your request goes to the proxy server, the proxy server inturn forwards your request to the target server. The response received from the target server is cached on the proxy server and the cached content is inturn provided as response to the requester. 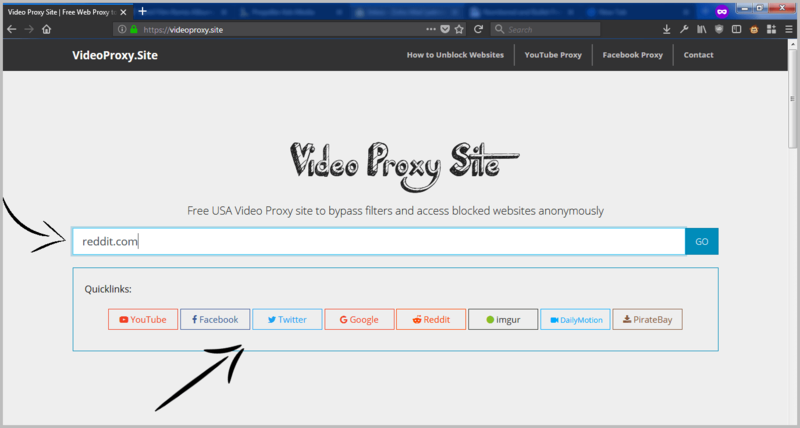 Since you are visiting the blocked websites through a proxy server and not directly, you will have unrestricted access to all the websites unless that website is not accessible by the proxy server (which is very rare).